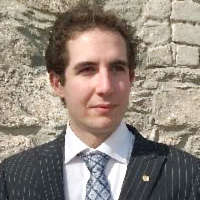 Gaston Courtade is a PhD candidate at the Department of Biotechnology at NTNU. He specializes in NMR (Nuclear Magnetic Resonance) spectroscopy for protein structure determination and functional investigation with focus on lytic polysaccharide monooxygenases (LPMO). How can LPMO enzymes transform cellulose into essentials like food and fuel? 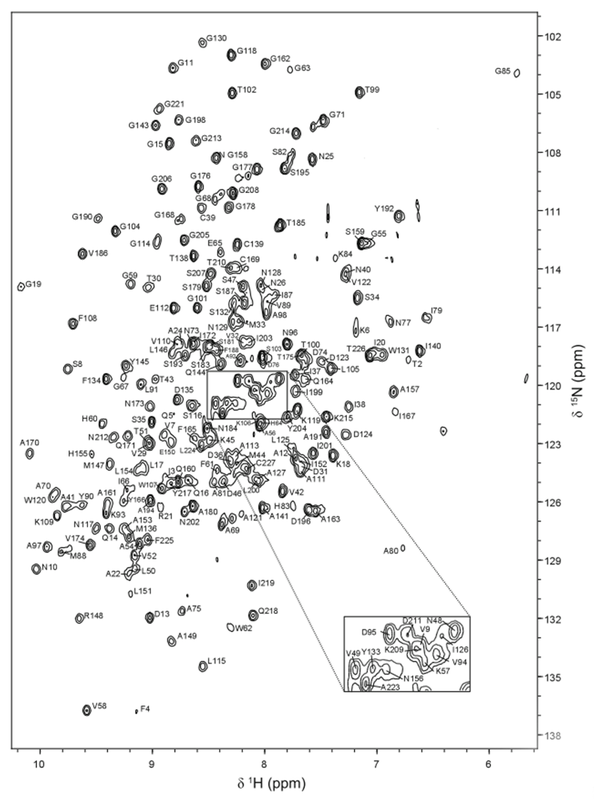 By the use of NMR (Nuclear Magnetic Resonance) spectroscopy we have found important answers to this question. In the future, these findings might help us control and optimize the production processes in biorefineries. “Det grønne skiftet” (“the green shift”) won the Word of the Year 2015 award by the Norwegian Language Council. Not without reason, the expression simplifies a complex transition from an oil-based economy to a bio-based economy. The cornerstone of the green shift is technology that allows us to convert biomass (organic matter from living organisms) into food, materials, chemicals, feed and fuels. This is not a simple process either. Biomass comes in many different forms; the most abundant of which is cellulose: a polymer that is the main component of plants and trees. Naturally, cellulose is very stable and difficult to break down, which is a great advantage for the trees that produce it, but poses a daunting task for industrial biomass conversion in biorefineries. Here is where a group of enzymes (tiny molecular machines) known as lytic polysaccharide monooxygenases (LPMOs) comes into play. LPMOs were discovered in 2010 by Vincent Eijsink’s group at NMBU at Ås, and have ever since been in the scientific spotlight. They have been called “tiny wood chip machines” and “reverse photosynthesizers”. Indeed, LPMOs are fascinating enzymes. They are produced by certain bacteria and fungi, and use oxygen, electrons and copper to make nicks on cellulose chains. These nicks cause cellulose to lose some of its stability, making it more susceptible to degradation and making biorefineries more efficient. This figure shows four NMR spectra in which the empty LPMO (blue) can either bind CDH (red) or cellulose (green), but not bind both of them at the same time (purple).This means that the LPMO must bind CDH (and get all the electrons it needs) before it can bind cellulose. The purpose of my PhD project is to use NMR spectroscopy to study the function of LPMOs in greater detail, as the interactions between the different factors (cellulose, copper, oxygen, electron donors, LPMO) must be optimized in order to maximize the efficiency of the LPMO reaction. In recent papers, we have used brand-new NMR instrumentation installed at Gløshaugen to study the interplay between an LPMO, woody materials (like cellulose) and CDH (another enzyme that fuels the LPMO reaction with electrons). 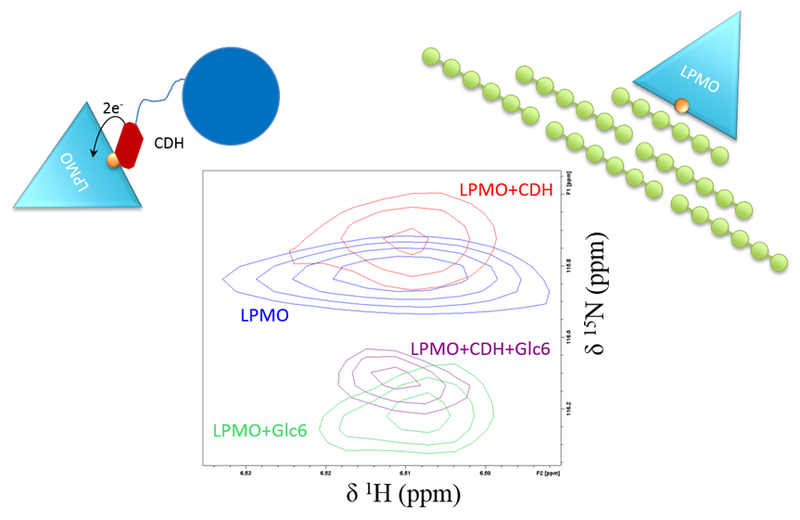 Together with our collaborators in NMBU, Aalborg University, BOKU Vienna and SLU Uppsala, we showed that the LPMO must first receive electrons from CDH before binding to cellulose. This is a crucial step of the reaction and implies something else that is extraordinary about LPMOs: that they are somehow able to store electrons. This finding may be applied to control and optimize the flow of electrons to LPMOs, an important feature to maximize LPMO activity in biorefineries. 15N-HSQC. Fingerprint of the LPMO. Approximately, every peak is unique and corresponds to one amino acid in the protein.